Have you ever wondered what happens in a museum at night? Now you can find out, during this unforgettable sleepover program for kids ages 6-12 and their parents or chaperones! 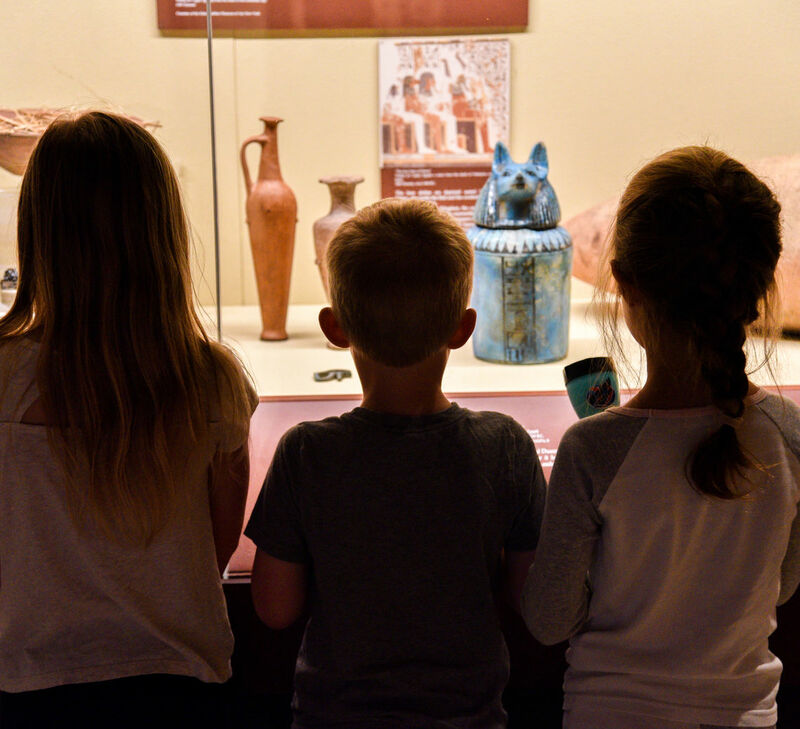 Discover the wonders of the Penn Museum in a unique way, with a flashlight expedition through the galleries and exclusive access to special exhibitions. Compete with friends in a live gameshow, take a scavenger hunt through the galleries, and make your own souvenir take-away. Later in the night, roll out your sleeping bag and fall asleep among ancient Egyptian gods and kings.